Jackie is a down-to-earth therapist, who comes from a background in psychology and social work, and has many years of experience of working with individuals, families and groups. While Jackie has experience in working with a wide range of difficulties and issues, such as suicide, abuse, trauma, and relationship/identity difficulties, she has developed particular expertise and skill in working with individuals with mental health difficulties, and/or their families/carers. 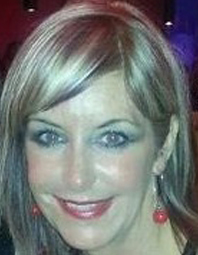 Jackie is a member of the Northern Ireland Counselling Forum.